This year is weird and it just keeps getting weirder. 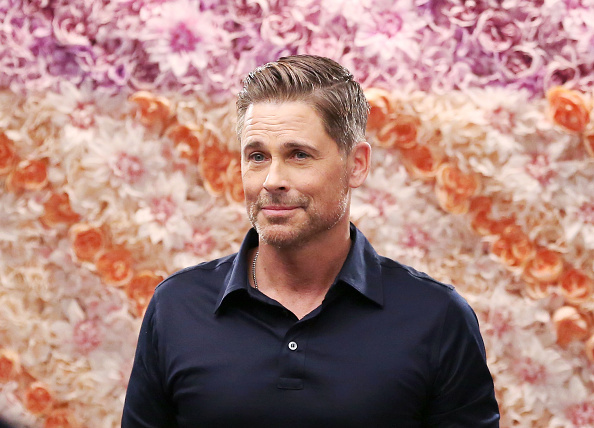 A&E just announced a Rob Lowe reality series, and we’re honestly just so confused about the state of the universe, but also so SO excited at the same time. Apparently, this new show is going to feature Rob Lowe (obvi) and his two sons, Matthew and John Owen, who are 23 and 21, respectively. They’re going to go around the country and investigate…“spooky legends and mysteries.” Allegedly the show will involve some form of ~science~, and bring experts and academics into the field with them as they, like, chase ghosts. The show will be called “The Lowe Files” and while we think there’s never been more compelling evidence that we’re living in a simulation run by higher beings with a truly bizarre sense of humor, we’re also wondering if we can DVR something before it even exists. We actually think that sounds…really nice? And if Rob found a television network to fund an adventure with his sons, well. How can we blame him for that? Also, when can we binge this?